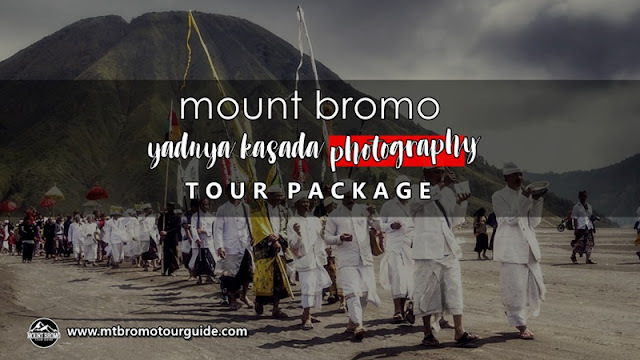 Mount Bromo Yadnya Kasada Photography Tour Package is a special trip for the photographer in order to cover the Yadnya Kasada ceremony which is held only once a year in Mount Bromo on the Tengger Hindu calendar. 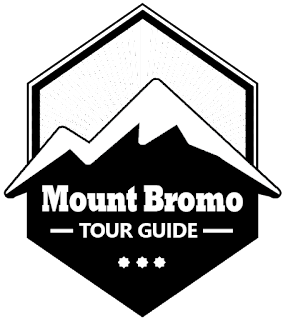 Recently, We provide Mount Bromo tour package 2019 with the newest update special for the Yadnya Kasada tour in 2019 for photographers, and other custumers. In this event will be presented a lot of indigenous culture of Tengger Hindu society. Starting the trip from pre-event to the selection of heads of shamans. It will also be presented with an offering ceremony, which is done by throwing all forms of wealth Tengger society into the crater. Beside the Photography for Yadnya Ceremony activity, We also provided Mount Bromo Milky Way tour that included the photography at Pananjakan peak (highest peak along nights). Yadnya Kasada Ceremony or "Kasodo" is an annual ceremony that always held by indigenous communities Tengger. Yadnya Kasada a gratitude ceremony conducted by the Tengger people to Sang Hyang Widi. With the existence of this ceremony, the people around asking for an abundant harvest and cure for all diseases. On the other hand, they make offerings to the gods were thrown into the crater. Performed the Yadnya Kasada at midnight to early morning every full moon Kasodo month according to the Hindu's calendar. The people who provide these offerings should go down to the cliffs and around the crater to catch the offerings from the bottom, it is a symbol of a blessing from the Almighty. Seizing this offering is also the main attraction of interactive, challenging and scary, because it is quite dangerous for slips and falls into the crater. This custom trip was followed for generations by the Tengger and Kasada ceremony is held every year at Poten sea of ​​sand and crate. As Hindus, Tengger tribe does not like Hindus in general, have temples as places of worship, but when doing worship housed in punden, danyang and potent. Kasodo ceremony itself took place in a temple located at the foot of Mt Bromo north, and then continue to the peak of Mt Bromo. From Surabaya, Malang and Banyuwangi, Our driver will pick You up using private AC (air conditioned) Car or Van then accompany You to hotel around Cemoro Lawang, Reach your hotel, Stay 1 night at bromo. At 21.00 AM, Our partner will pick up you up to watching pre-Yadnya Kasada from your hotel to Pure Agung to see attractions in the form of traditional dances that are also considered as the inauguration night of Yadnya Kasada celebration. You can take some pict on here. After the inauguration ceremony completed (usually at 11.30 AM), the community will go together to Pura Luhur Poten to perform the traditional ceremony of Yadnya Kasada. The event was held until early morning. When you are at the peak of Bromo you will see the continuation of Yadnya Kasada ceremony series is Earth offerings. This ceremony was held by throwing all agricultural products or agriculture Tengger into the crater of Bromo as a form of gratitude to his God. At 11.00 AM, Check out and comeback to Surabaya, Malang, Banyuwangi depend on your request, Reach your location request, Finish Mount Bromo tour 2 days 1 night for Yadnya Kasada Ceremony.